Lose weight with On The Bread Diet. 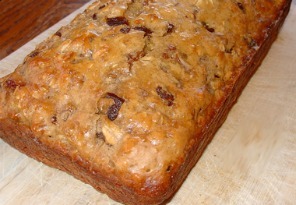 This bread is a natural health remedy to weight loss. However, it isn't an end-all to losing weight and keeping it off, the bread assists you as you lower calories and begin to change the way you eat entirely. Magically, "The Bread" tends to suppress appetite for as much as 6 hours. Try to make all your ingredients organic. Make sure the dough is blended well. Oil and lightly flour a regular size bread baking pan. Place some of the mixture into the pan…. An inch thick over the bottom of the pan. The bread diet baking: After the initial baking is done drop the oven temp to a low degree of about 100 degrees and bake again for another 1 1/2 hour. Store bread in a storage bag and refrigerate. 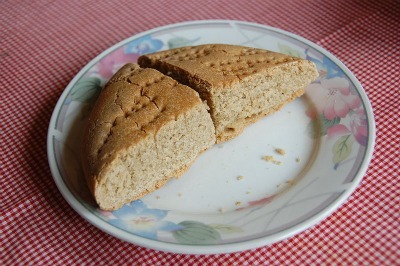 ”Hunza Bread Diet has a chewy grainy taste and does well with fruit added. Try Strawberries, blueberries, raisins, apricots, pears, peaches with the bread diet. you get the idea. You can use dried fruit. I don’t because fresh fruit added gives the bread more moisture. You can toast it and eat it as your breakfast meal. Or you can eat it all during the day at 4 hour intervals for maximum weight loss. Please do remember you must take in other forms of calories. Do not consider the bread diet a diet where bread is only consumed.